England’s Hidden Reverse. Based on hundreds of hours of interviews with members of the seminal music groups Coil, Current 93, and Nurse With Wound, England’s Hidden Reverse illuminates a shadowy but deeply influential underground scene. Together these artists and their many associates accented peculiarities of Englishness through the links and affinities they forged with earlier generations of the island’s marginals and outsiders, such as playwright Joe Orton, writers like the decadent Count Eric Stenbock, ecstatic mystic novelist Arthur Machen and occult figures like Austin Osman Spare and Aleister Crowley. 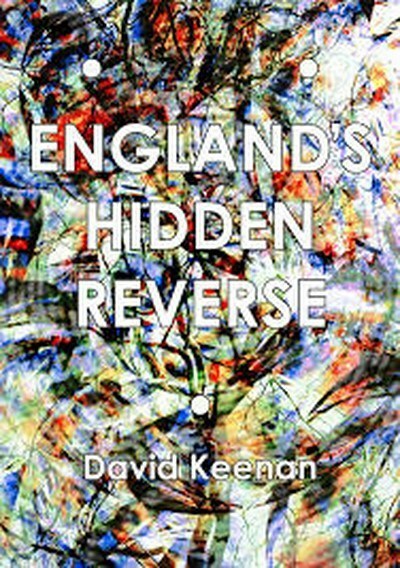 While functioning as an obsessively researched biography of the three interrelated groups, David Keenan’s book also works to trace their influences, explicating a reverse current that runs counter to the mainstream, drawing upon occult strains of transgressive performance, queer sensuality, and richly textured sound worlds.